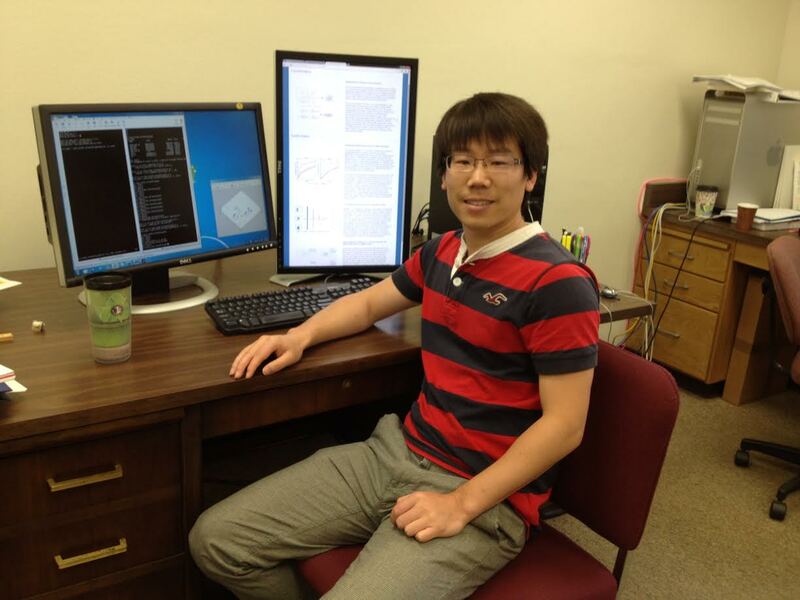 Currently, I work as a research scientist at ClipMine Inc, at California. Prior to joining ClipMine, I was a research scientist at Canon USA Innovation Center. I am a former Ph.D student in computer science, under the supervision of Dr. Xiuwen Liu, at the Florida State University. In last seven years, I have been focused on research problems and applications including large-scale visual search algorithms, feature learning for image retrieval/classification, and deep learning research/applications. I have extended my research interests to deep-learning driven large-scale image retrieval and object recognition problems.